A properly insulated facade reduces the heating bills by about 30-35%. A complete renovation of the house will do that by 50%. Renovation protects the building from moisture intrusion, eliminates thermal bridges, gives the facade a new look and significantly increases the market value of the apartments. 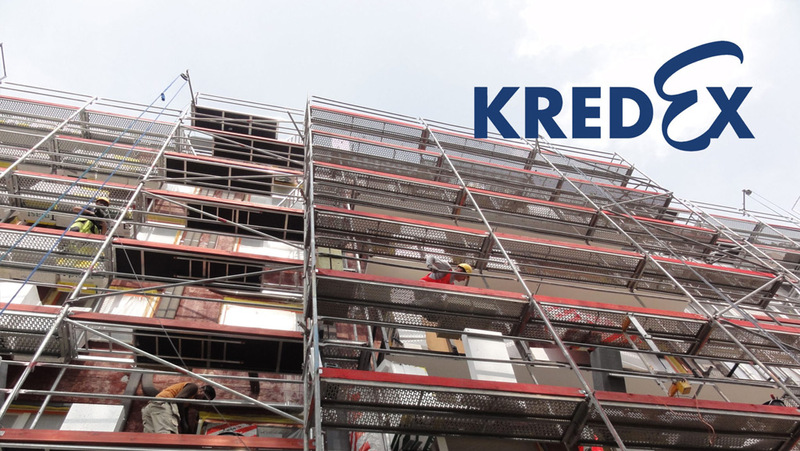 – Commission an energy audit for your building and prepare an estimate of the renovation budget, find out possible opportunities from banks and KredEx. Should I use the services of a consultant? Involving a consultant will streamline the whole process – as a rule, they have knowledge of the entire cycle, and if the consultant supervises the owner, it will ensure that the renovation work is carried out both according to the project and properly technology-wise. How to finance the renovation work? How much do we need to pay ourselves? It is reasonable to prepare a reserve fund for the apartment association from which the first installment is made. How do we know what’s going on in our building and who do we turn to with questions? Deckol has made it a habit to organize an information meeting before the start of the work, which gives an overview of the renovation. People are most interested in what goes on in their apartments and the most tensions are caused by window replacements, balcony renovations, etc. Decisions regarding these works will be established at the general meeting and the construction company will act in accordance with the decisions of the apartment association. How to avoid increasing costs during construction? The constructor assumes responsibility for the price quotations made for the project. If, for some reason, the whole object cannot be mapped (for example, constructions under the plaster in old buildings), it will be established in the contract. How long does the renovation work last? When the scope of work is ordinary, it takes 3-4 months to renovate a 15-20-apartment building, 6-7 months for an 80-apartment building. When is the most sensible time to build? During the summer months, it is always considerably more economical to work for both the construction company and the people. If the temperature is below +5°C, heating should be switched on – the plaster won’t dry out, etc. What is the work order? As a rule, the first stage is the foundation, at the same time work on the roof can commence. Windows-doors will be ordered right away. Ventilation and piping are delivered before the facade works. This is usually carried out by one company. Finally, the facade is insulated and finished. How do we know that our building is being renovated properly? All materials are acquired by the constructor and certified by the manufacturer. The constructor will keep a work log, and the finished works are approved by the supervisor. Documentation of the object with all the materials – pressure tests, surveys, etc., will handed over to the contracting entity at the end of the work. We ensure the quality of our work in two ways: in addition to a strong quality control process at the construction site, in the material sense, our work quality is guaranteed by the insurance contract we have entered into with the insurance company. This agreement covers asset and liability insurance. Who will do the cleanup? The green areas and the enclosures around the building will be reconstructed – as a rule, we will restore the previous condition and make it even better. Why choose Deckol to do the facade work? Deckol OÜ offers high-quality complex renovation services to apartment associations. 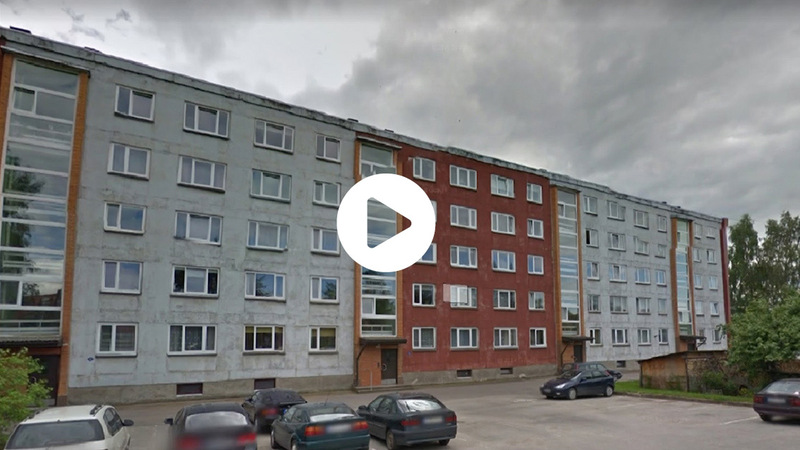 We have been engaged in construction and renovation work for more than 20 years and during this time we have completed over 1,000,000 square meters of facades, developed and built new apartment buildings in South Estonia for many years, providing customers with high-quality services, security and peace of mind.